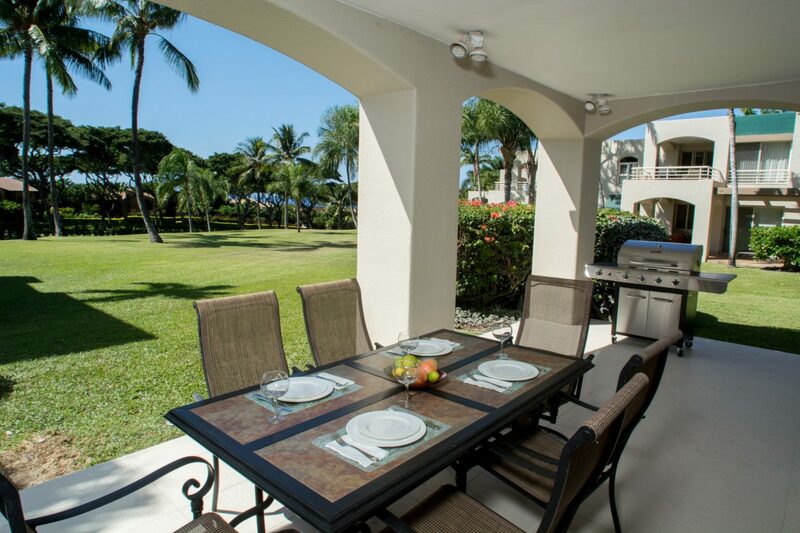 We’ve had a cancellation at our lovely 2 bedroom 2 bathroom Palms at Wailea condo from November 8-19, 2017! We’d love to have you! 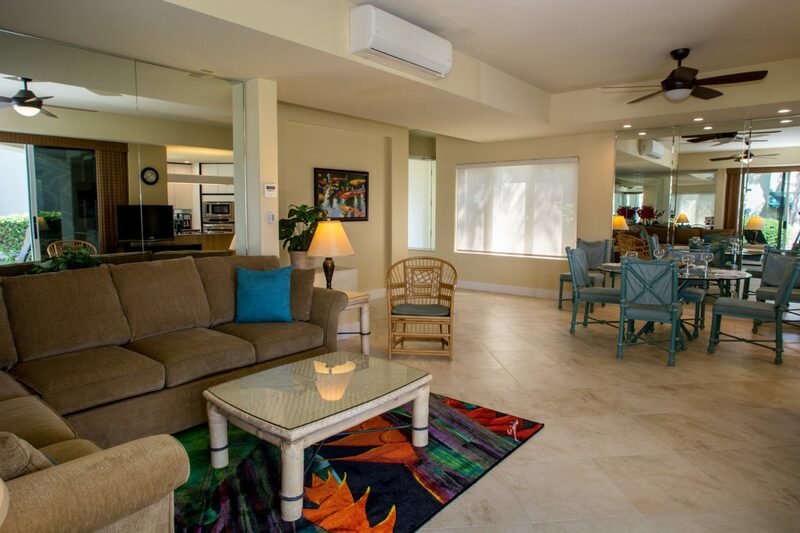 This fully remodeled ground floor condo is a 10 minute walk from Keawakapu beach. 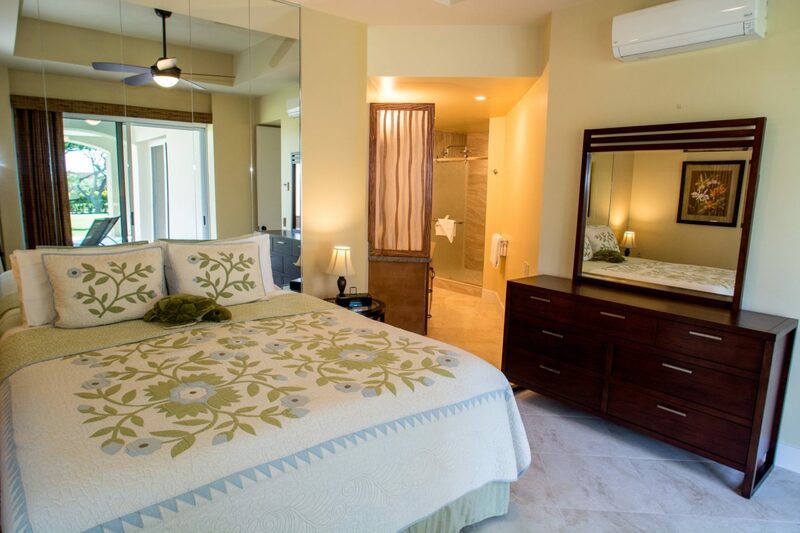 It is fully stocked with beach gear, linens and dishes and even includes a Vitamix for your tropical beverages of choice! The discounted rate is $239/night, if you can stay 7 nights or longer, I’ll rent at $229/night. Rate is plus cleaning and tax! Book now and come to Maui for a last minute getaway!